Santa Fe is parched and dry this year. We're worried about the drought, we're worried about fires and taking a trail ride in hot wind can be just plain miserable. When a friend called to enthuse about riding in cool meadows, spotting elk and porcupine and riding through creeks and streams I was very envious. Then I discovered that this paradise is just 2 hours from Santa Fe. Hi everyone! My name is Holly Burgess and I run taoshorsegetaways.com . We are NOT located in Taos, we are in the small community of Tres Piedras, 30 minutes Northwest of Taos and 2 hours from Santa Fe. The Carson National Forest is our backyard!! I invite you to go to our website and check out our small adobe houses (2) each with horse accommodations. Everyone can just ride out the back gate and hit the trails!!! I love showing people the trails and it is my excuse to get my mules out often! 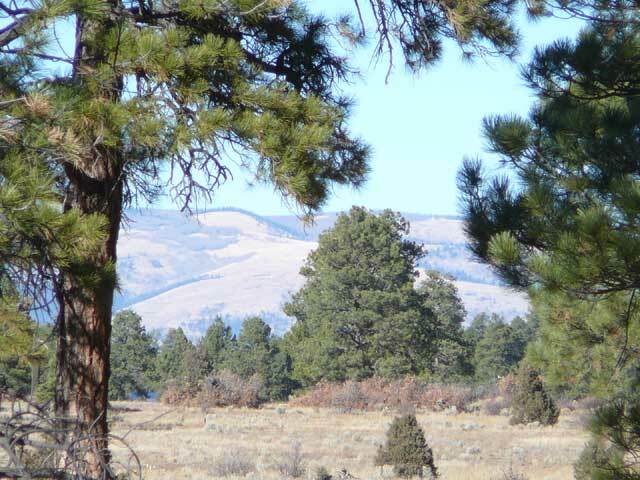 The site shows you the houses and our 160 acre ranch with log cabin and 3 LQT sites. You will find my calendar on the rates page to see what is available and when or you can just give me a call and we can chat about the riding here and what is open! Happy Trails!! !www.taoshorsegetaways.com 575-758-3628 or 575-758-8880. Their website is beautifully done and the pictures make one want to hitch up the trailer and go. According to my friend the accommodations for both horse and rider are safe, comfortable and well-cared for and the entire experience lives up to the highest expectations - and it's only 2 hours from Santa Fe! 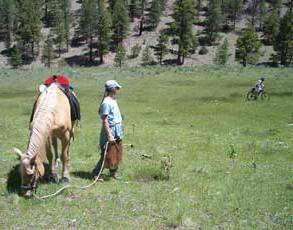 Summer or fall is the perfect time to go riding with your horse. A good bonding moment indeed. It will be enjoyable. Even I am planning horse ride in this coming summer and I can't wait to be done with my essay writing service work. Hope I also have a great time.